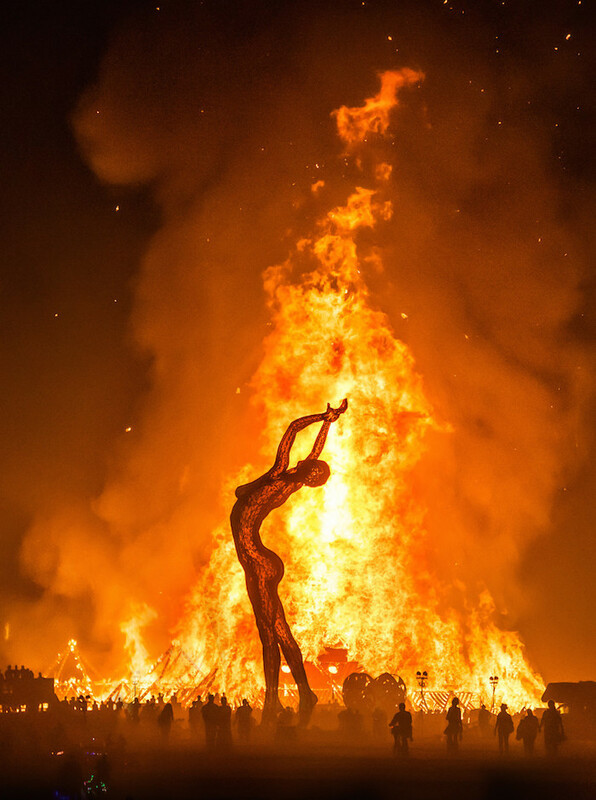 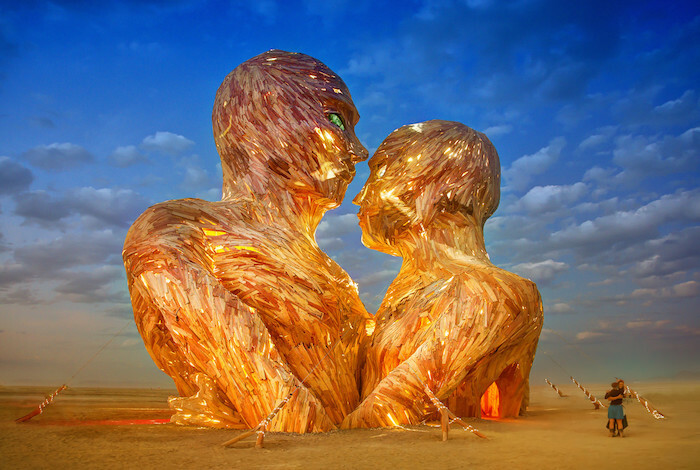 Burning Man is a week-long annual festival that began on San Francisco’s Baker Beach back in 1986. 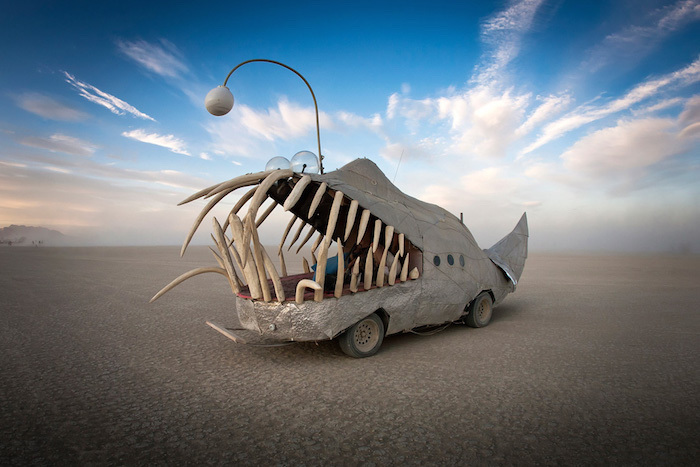 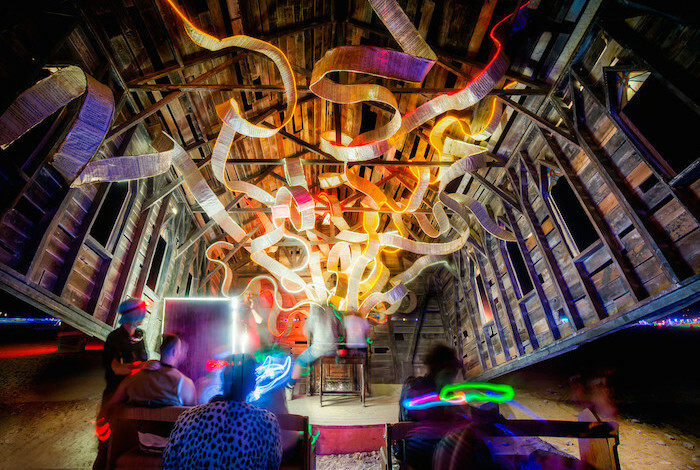 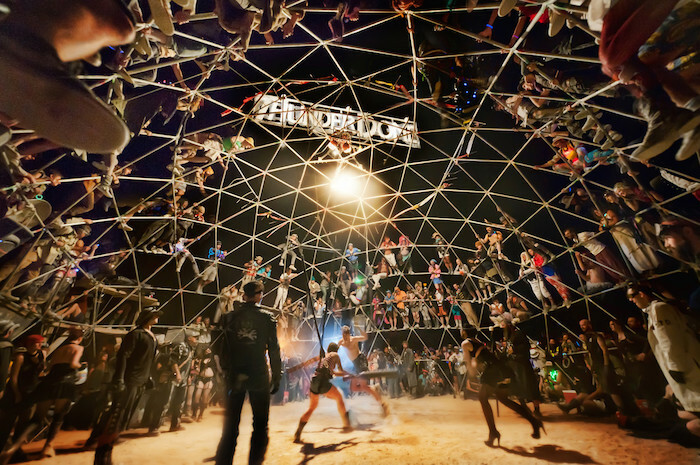 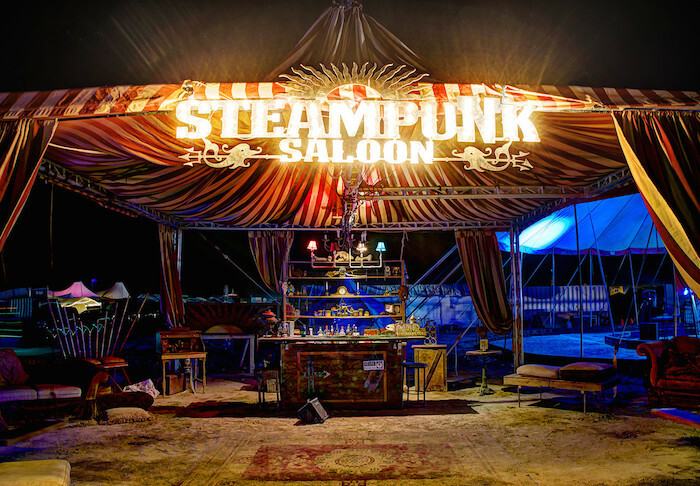 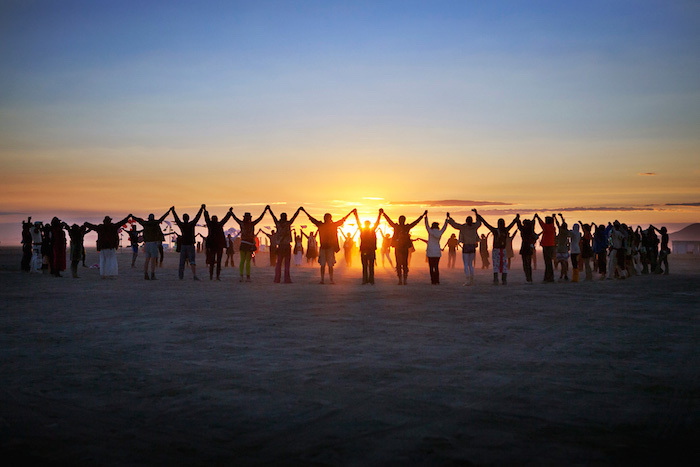 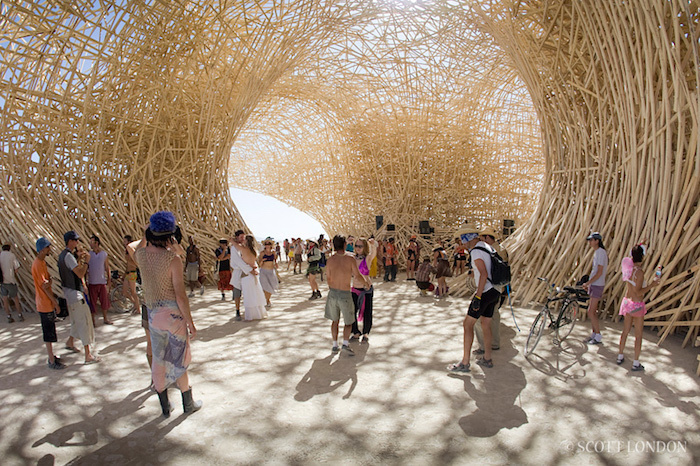 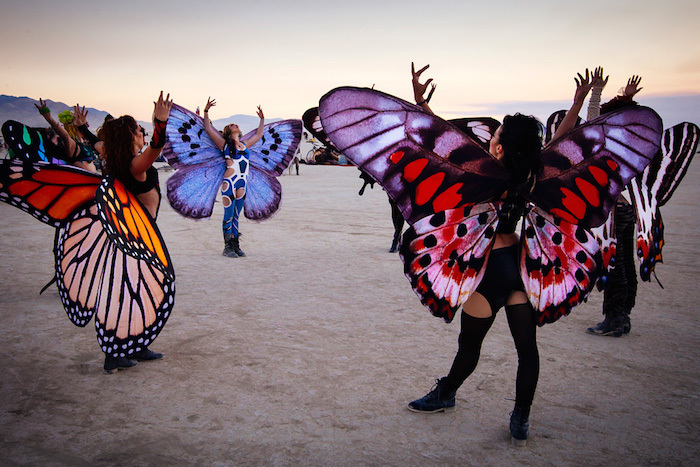 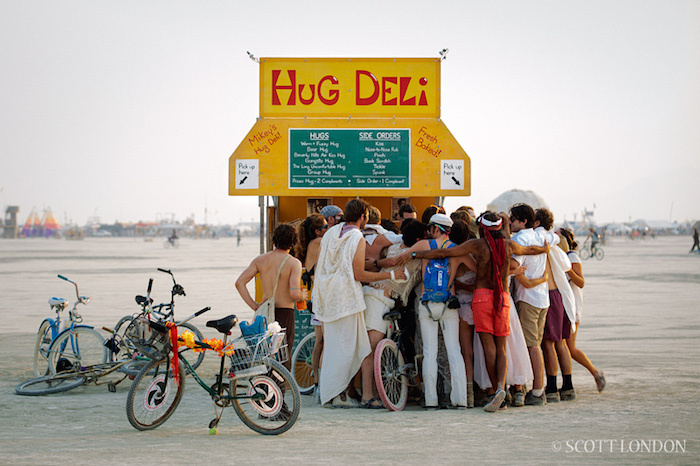 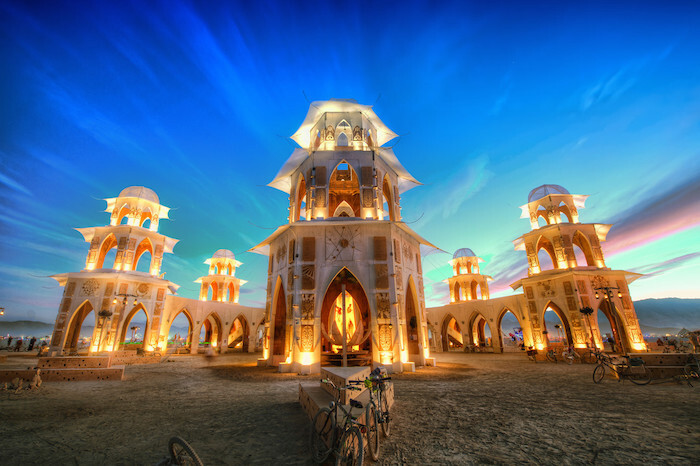 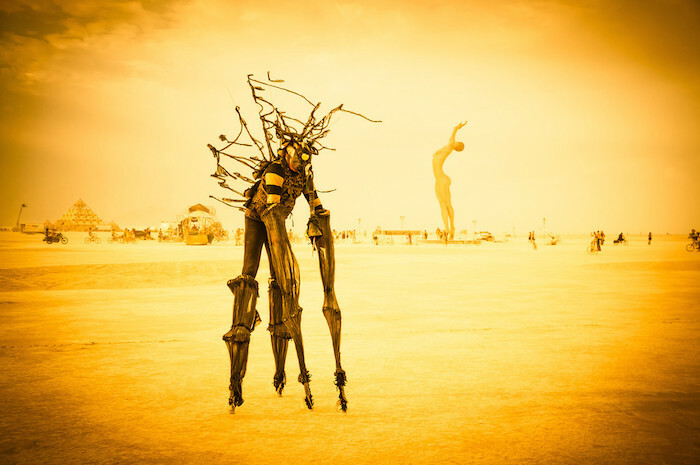 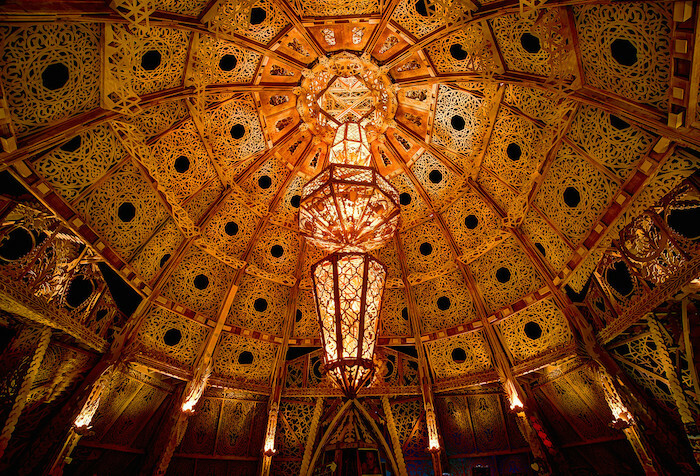 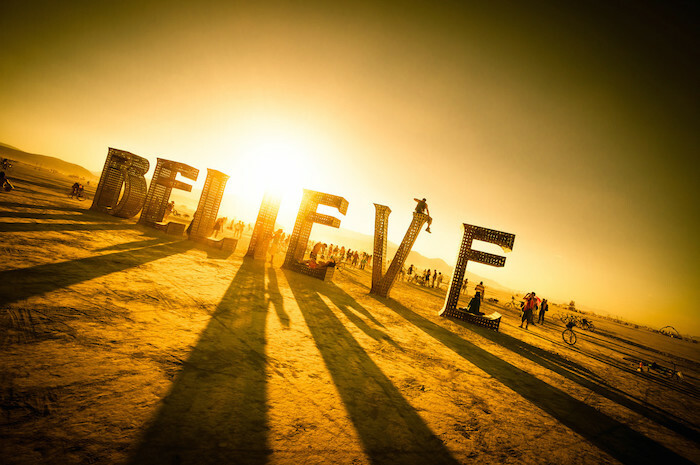 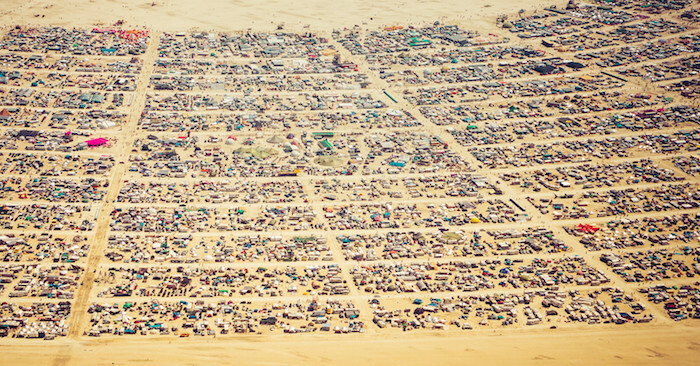 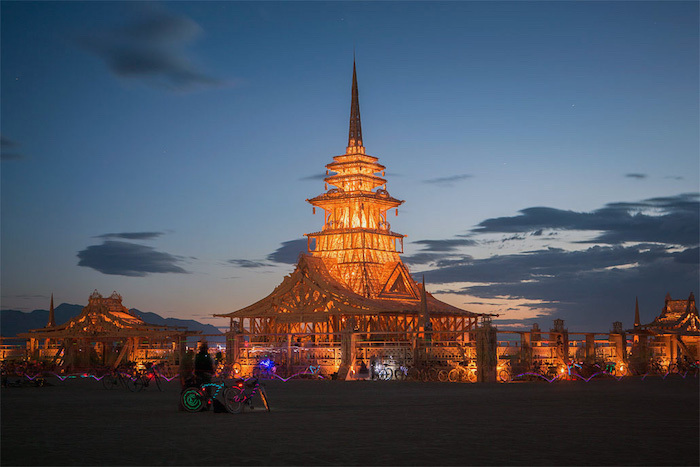 It has since moved to Black Rock Desert in Nevada as it has grown to over 70,000 people in attendance. 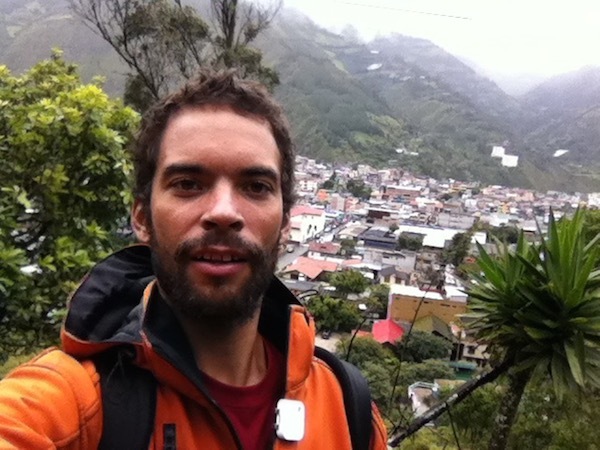 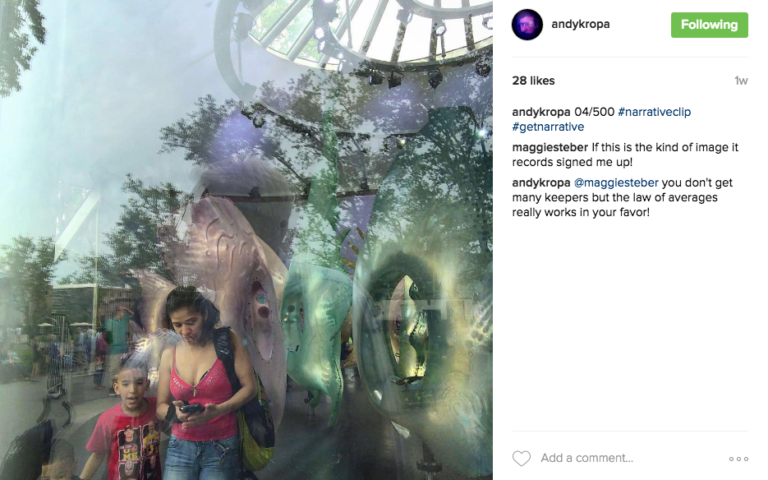 It’s a temporary city dedicated to community, art, self-expression, and self-reliance. 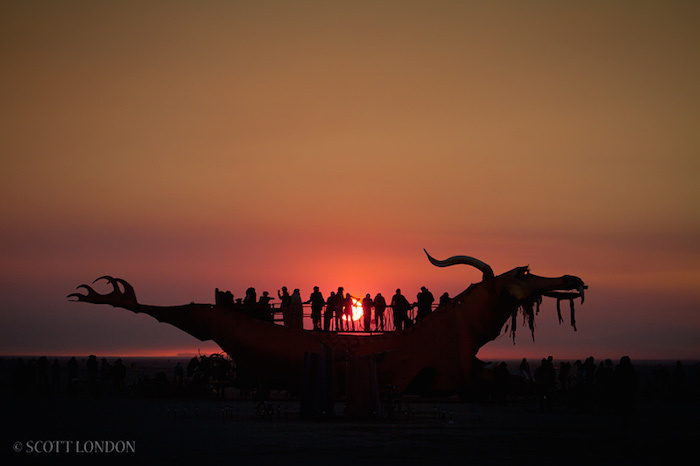 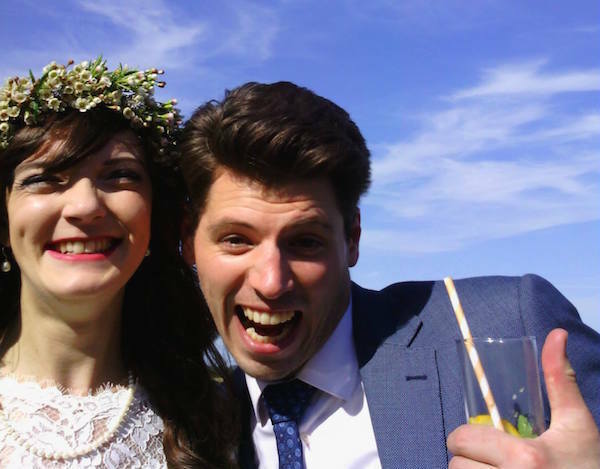 This week-long festival is certainly a moment worth capturing. 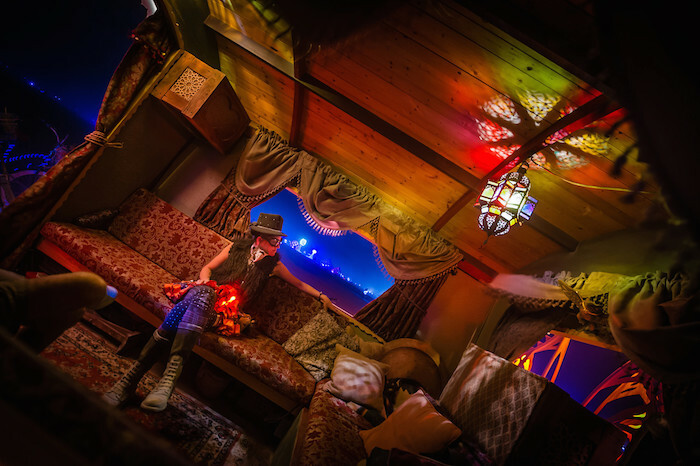 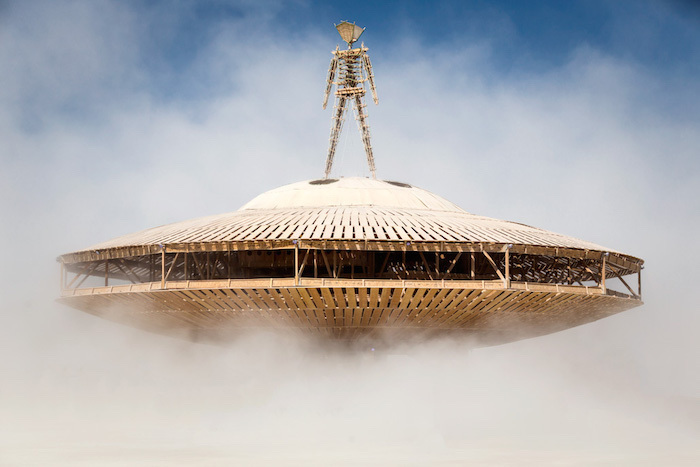 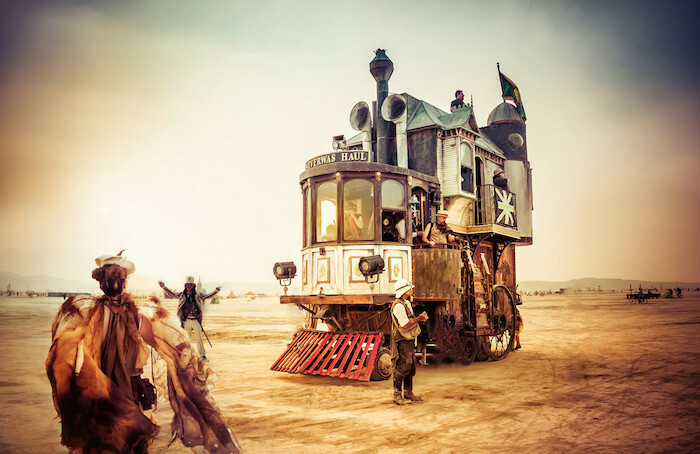 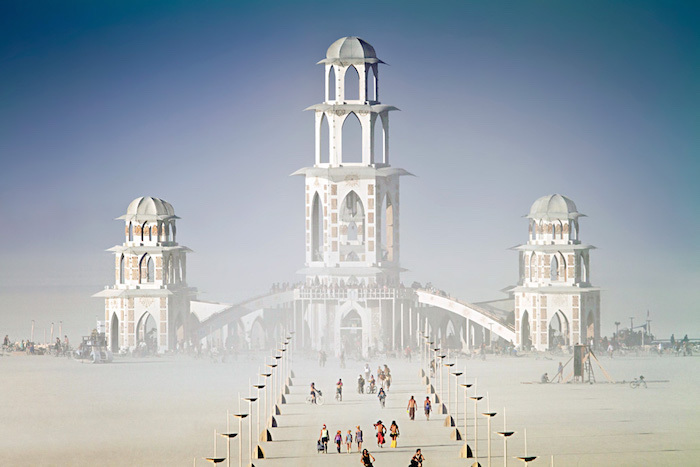 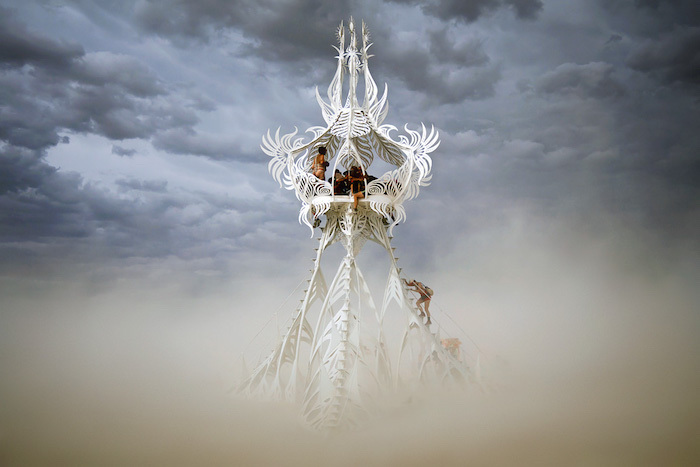 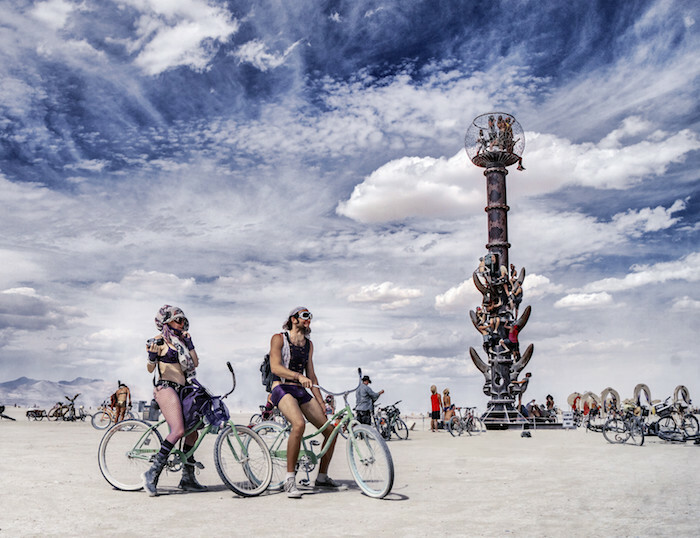 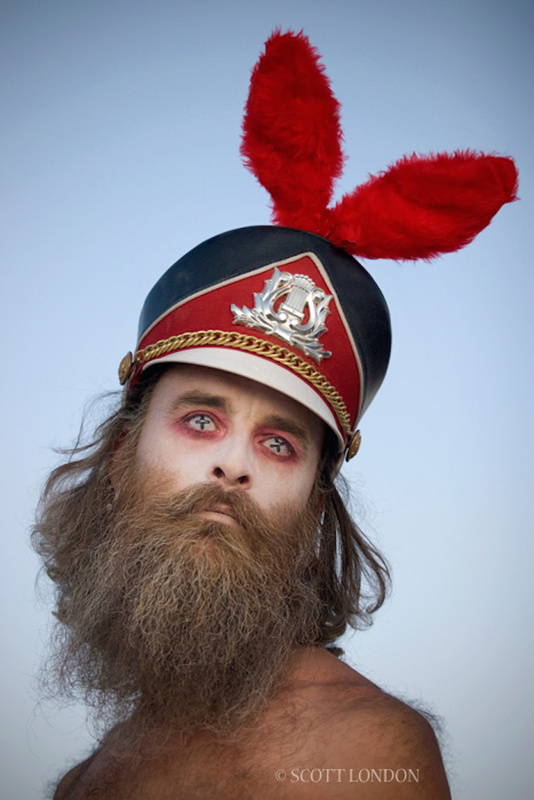 Below are 33 amazing photographs from Burning Man over the years that will make you want to drop what you’re doing, buy a ticket and plan your trip out to the playa.